The GMS is an area interconnected by the Mekong River which covers an expanse of 2.6 million km2 and has a total population of about 340 million. The GMS cooperation mechanism was initiated in 1992 with the support of the Asian Development Bank (ADB) which included Vietnam, Cambodia, Laos, Myanmar, Thailand, and China (with two representative provinces of Yunnan and Guangxi). With a long-term goal of promoting and facilitating mutually beneficial economic development among members and turning the GMS into a rapidly growing and prosperous region in South East Asia, GMS cooperation has been boosted by its members to achieve significant progress and attract the attention of large partners both within and outside the region. 2017 marked the 25th anniversary of the establishment of the GMS cooperation mechanism. 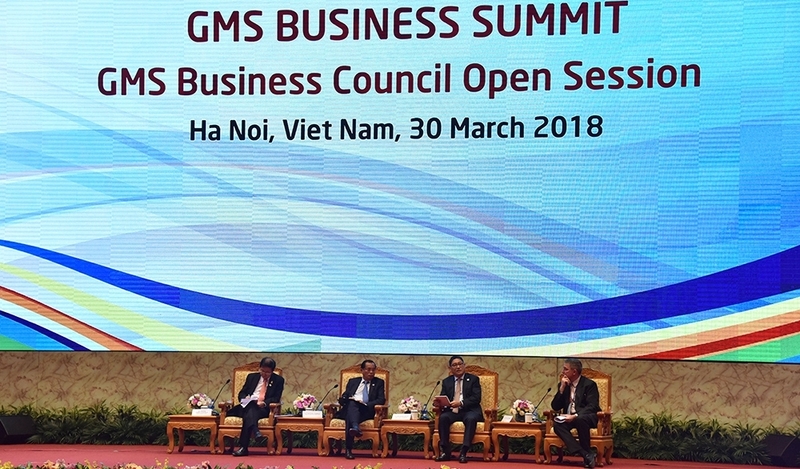 After more than two decades of operations, the GMS cooperation mechanism has helped to promote economics, trade, and investment cooperation among members while narrowing the development gap within ASEAN and enhancing the voices of its members. The CLV cooperation mechanism was established in 1999 by the Prime Ministers of the three member countries, with the aim of strengthening solidarity and cooperation between the three countries, and contributing to ensuring security, political stability, poverty reduction, and socio-economic development in the region. CLV cooperation focuses on the areas of security - foreign affairs, transportation, industry, agriculture, trade and investment. After more than 18 years of implementation, the CLV cooperation mechanism basically serves as a link between the three countries to maintain a peaceful and stable environment in 13 border provinces and to promote practical economic cooperation to contribute to the transfer of economic structures in the border provinces. Vietnam is an active and proactive member in both cooperation mechanisms. From the beginning of GMS cooperation, Vietnam has actively contributed to almost all GMS cooperation initiatives in the areas of transport, energy, investment, information, and communications, and agriculture. Vietnam's contributions have brought about positive results in terms of economic development, hunger eradication, and poverty reduction as well as in increasing regional economic integration. As of December 2017, cooperation projects in Vietnam under the GMS cooperation mechanism have a scale of about US$6 billion, accounting for about 30% of total GMS loans and grants. Currently, Vietnam is an important link and gateway for the North - South and East - West economic corridors as well as for the southern coastal region, which plays a crucial role in the GMS. Regarding the CLV cooperation mechanism, Vietnam continues to play a leading role in the development of guideline documents and a list of specific projects. 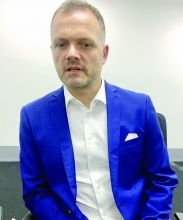 Vietnam's hosting of the GMS-6 and CLV-10 aims to confirm that the Mekong region is a constant focus of Vietnam and an important market for Vietnamese businesses. The organization of the events is also expected to promote the active and responsible image of Vietnam in the GMS and CLV cooperation mechanisms. These summits are also an occasion for Vietnam to expand and deepen diplomatic relations with many important partners. Through these forums, Vietnam will continue to make a good impression on international friends of a peaceful, stable, cooperative, and dynamic country which is home to creative and hospitable people. With the ceaselessly improved position and strength, together with the support and trust of international friends, may the GMS-6 and CLV-10 presided over by Vietnam be a great success to affirm the prestige and position of Vietnam in the international arena and demonstrate Vietnam's commitments to building a Mekong sub-region of peaceful, stable, sustainable, and comprehensive development.